The Nile is one of the world’s great rivers. 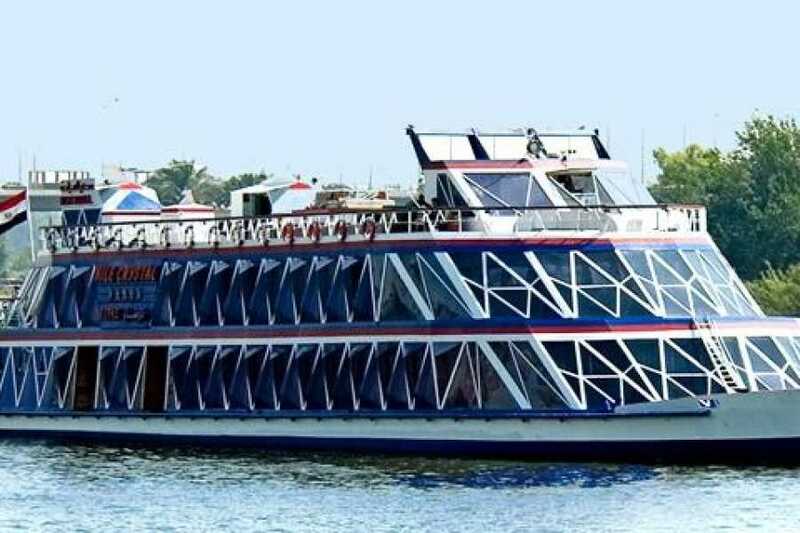 And there’s no better way to experience its serene majesty than by booking a dinner cruise aboard the Nile Crystal. If the Cairo night skyline is not enough for you, this elegant cruise includes a buffet dinner and a live show, with a belly dancer and “tanoura” spinner. Your evening also includes door-to-door round-trip transfers with an English-speaking driver guide.